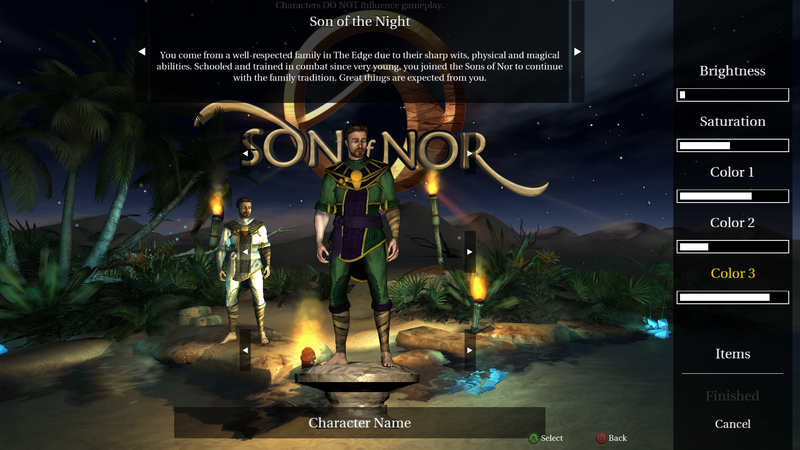 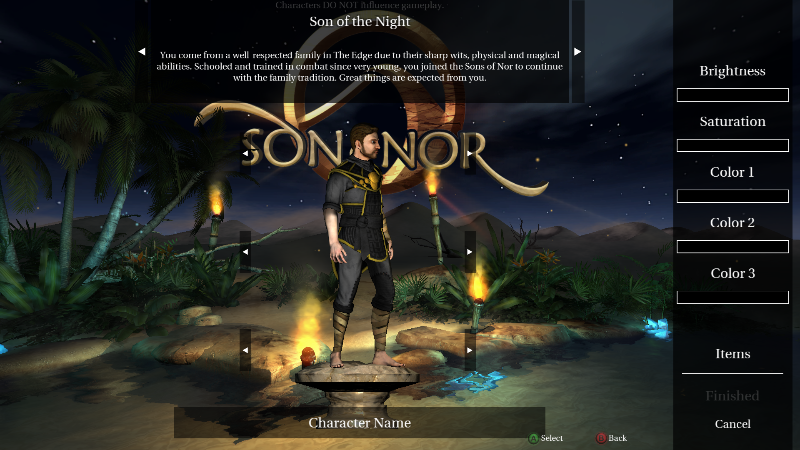 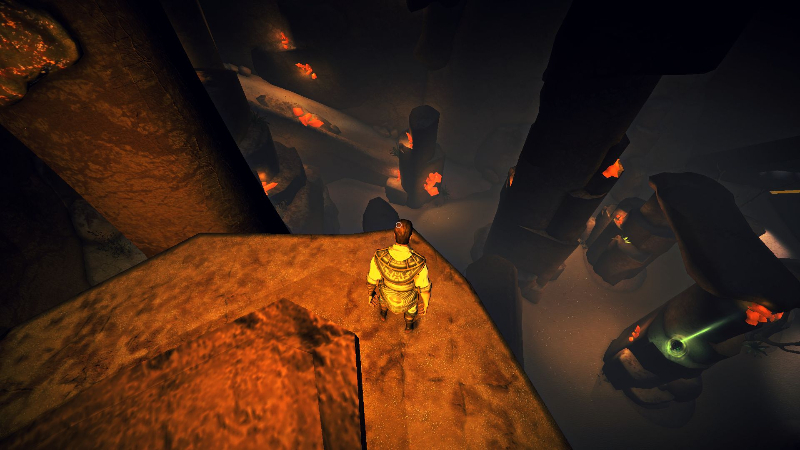 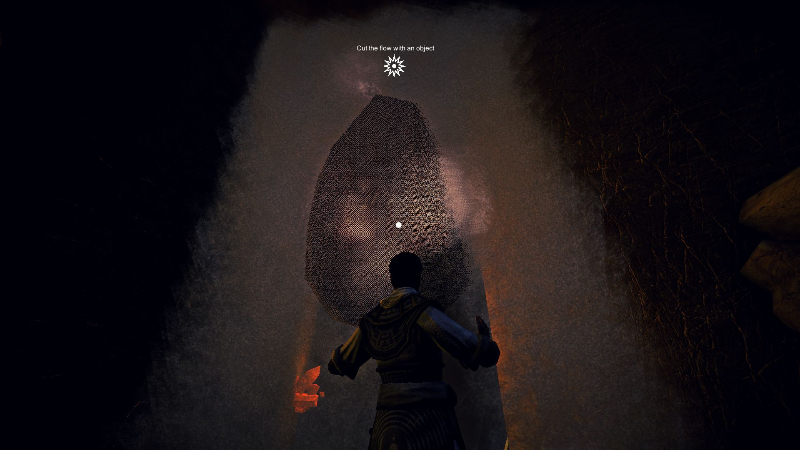 Son of Nor is a fantasy adventure game developed by stillalive studios and published by Viva Media. 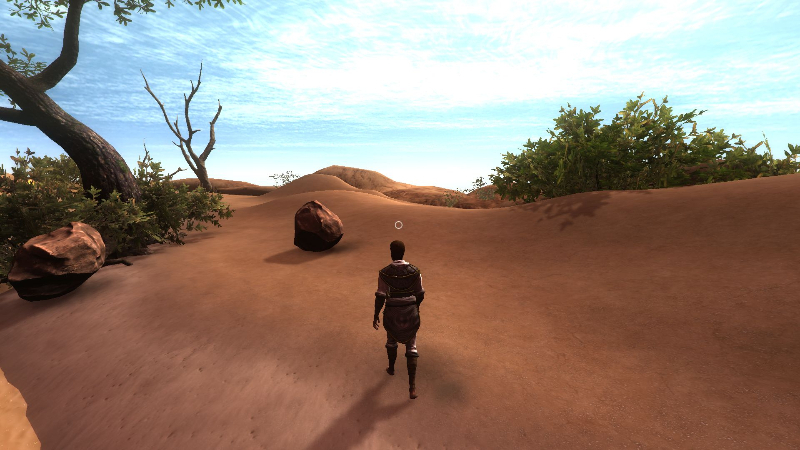 Use special powers of telekinesis and terraforming as you fight in the Great War with the Sarahul Empire. 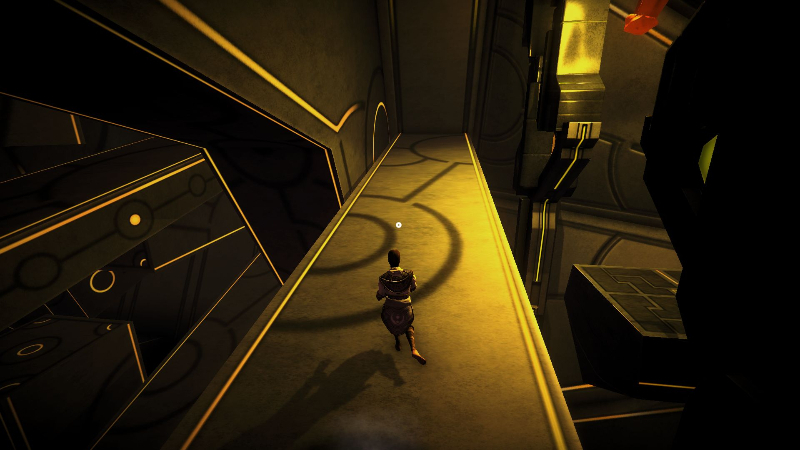 Solve puzzles and venture through long forgotten temples with friends in this co-op adventure. 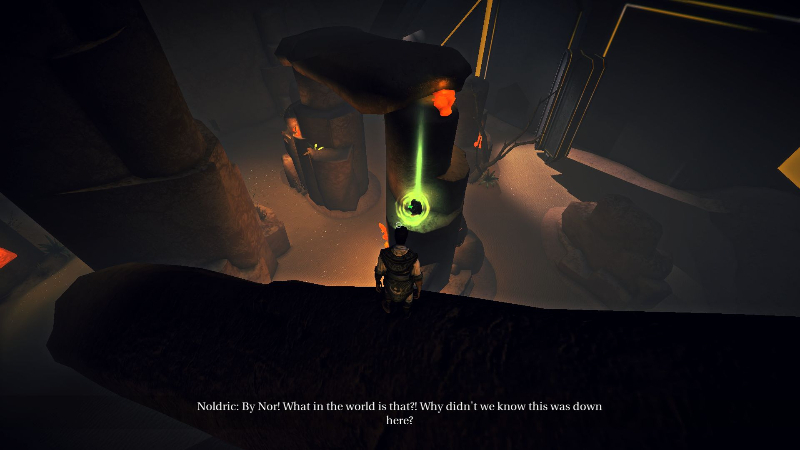 Mystic powers: Use the power of teleinesis, terraforming and elemental magic to defeat foes and solve puzzles.